Hi everybody! 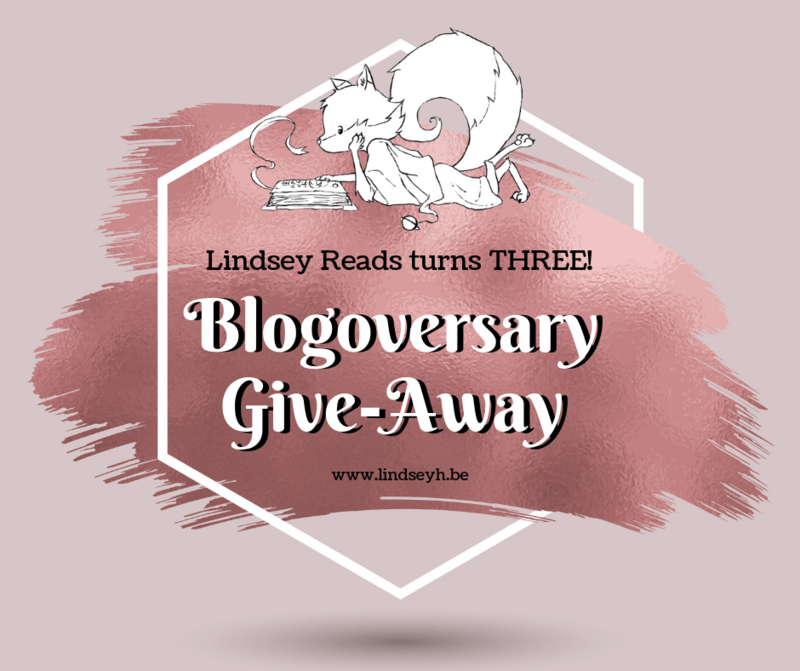 As you may have already understood from the title, this little blog is turning three years old today! Hooray! Hi everybody! 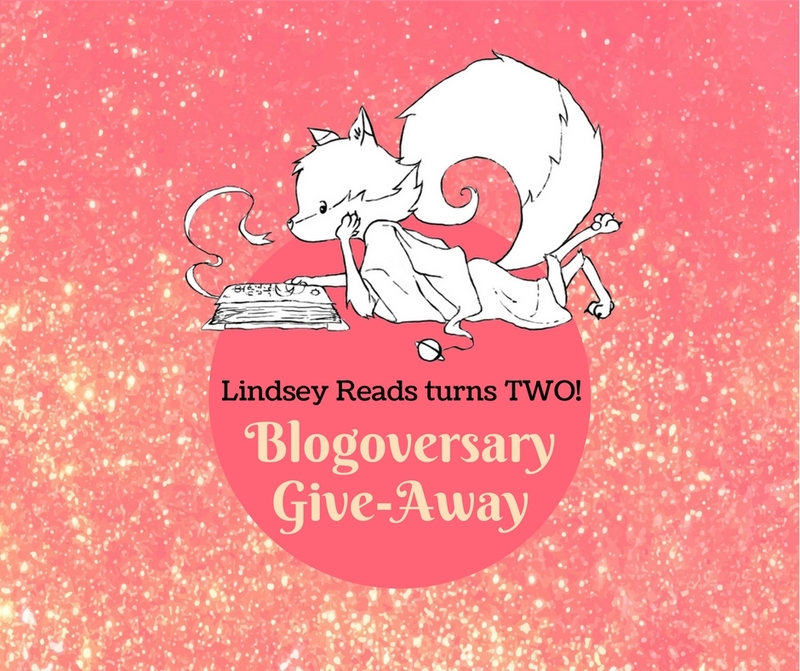 As you may have already understood from the title, this little blog is turning two years old today! Hooray!